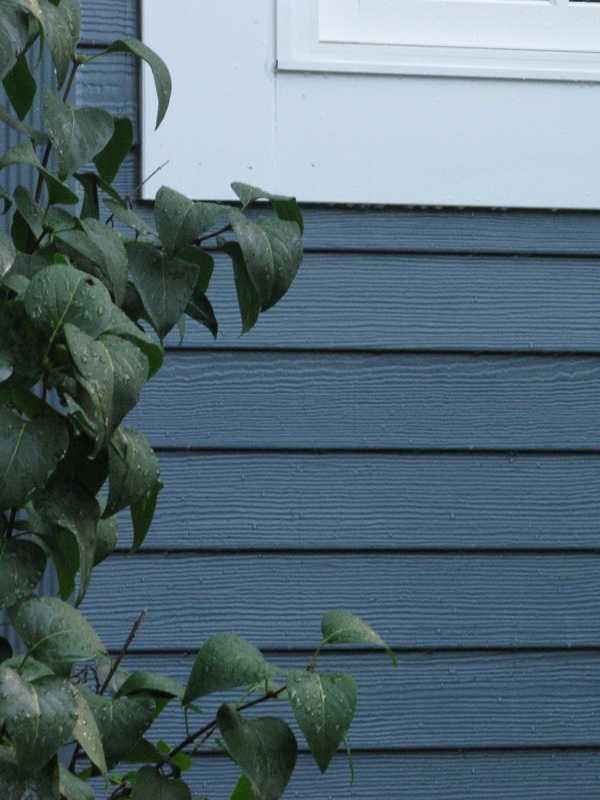 Despite its numerous strengths, fiberglass siding from Apex, a product we had recommended and installed, was discontinued in the spring of 2015. 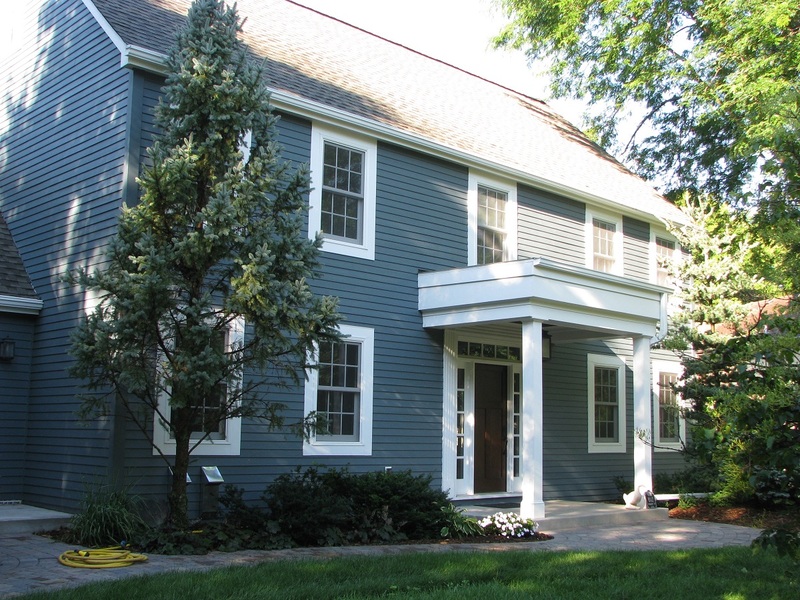 There are two other products AMEK Exteriors continues to rank as in the top tier of long-lasting siding with superior appearance. Depending on your requirements and your budget, either choice will be a solid exterior siding decision. 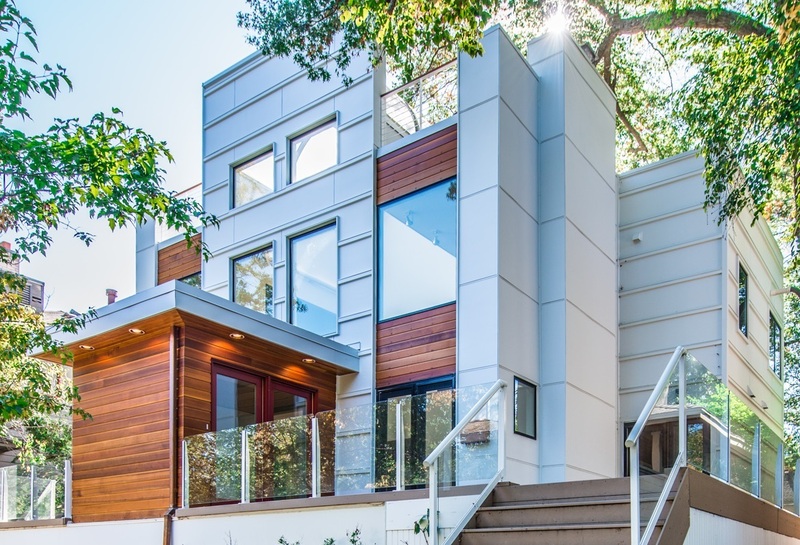 Here are some considerations for fiber cement vs. engineered wood. 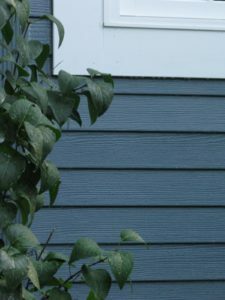 Fiber cement siding which is created from a wood pulp and Portland cement combination is known for its resistance to rot, pest damage from termites and woodpeckers,and fire plus its longevity. Another feature is the minimal maintenance. Some fiber cement products are offered in a range of pre-finished colors while others can be painted with your own color of choice. Paint lasts much longer – 15 years vs. 5 years – which give homeowners the choice to change the color of the home without the worries of frequent paint jobs. The appearance of fiber cement is realistic with possibilities of wood grain, cedar shakes, stucco, brick and stone. There is also a wide range of widths and lengths of boards. These options allow for a myriad of design possibilities giving homeowners custom looks from historical renovations to modern elements. Another solid option is engineered wood. It’s like wood but with superhero characteristics. Formed out of real wood and resin, engineered wood has the advantages of being stronger and more durable. This strength helps it fend off moisture and pests like woodpeckers and carpenter ants plus isn’t easily impacted by rocks or balls hitting it. Most engineered wood is easier to install because of the tools required and because of the longer pieces available which reduces the number of seams needed. However, trained installers are still vital to making sure manufacturer’s instructions are followed for seams, flashing, and end pieces. LP SmartSide has been incorporated into many AMEK Exteriors projects because of its lasting beautiful curb appeal backed by 50-year limited warranty LP SmartSide is available in a large array of colors and textures with matching trim pieces. presented the National Contractor of the Year (CotY) Award by the National Association of the Remodeling Industry (NARI), the Remodeler of Merit Award (ROMA) from the Builders Association of the Twin Cities (BATC), and the Gold Design Award from the Professional Remodeler Magazine.